Who is it? Born out of a Monaco laboratory in 1946, Lancaster Beauty’s story runs more than skin deep. Originally founded on a desire to better the ways post-war European society types cared for their skin, its product collections were rooted in before-their-time anti-ageing technology, rocketing to success after its neighbour – and arguably Monaco’s most memorable resident – Grace Kelly named Lancaster Beauty her ‘appointed supplier’. Fast-forward to 2018 and the arrival of the brand’s new Skin Life collection. Harnessing new ‘oxygen fix’ technology, the anti-ageing, anti-pollution collection serves as a (necessary) antidote to the damaging effects synonymous with a modern city-dwelling lifestyle. Why do I want it? Skin Life has arrived at a time when its services are perhaps more required than ever. 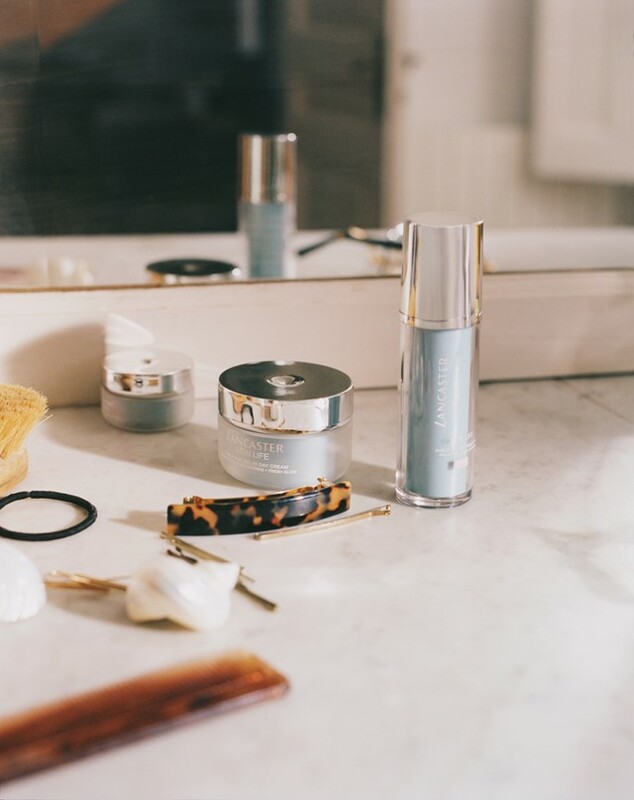 Wellness and self care are high on the beauty world's agenda but the time it takes to achieve means they can often feel like a distant dream. The collection has been crafted to suit a lifestyle more realistically akin to that of a 20-something modern woman, taking into consideration necessary, albeit relatively alarming, statistics, including the news that the average person spends over six hours every day looking at a screen, and that 92% of the world’s population lives in a polluted environment. A combination of light protection (that’s UVA, UVB, visible and infrared), pollution protection and radiance-enhancing beauty wonder product caffeine have been infused with Lancaster Beauty's unique oxygen-fix technology – a system that diffuses oxygen to the skin as needed, boosting cell activity – to create the four-part product collection, which includes a detoxifying cleanser, day and eye creams and primer. Protection is guaranteed, and peace of mind likely to follow. Where can I buy it? 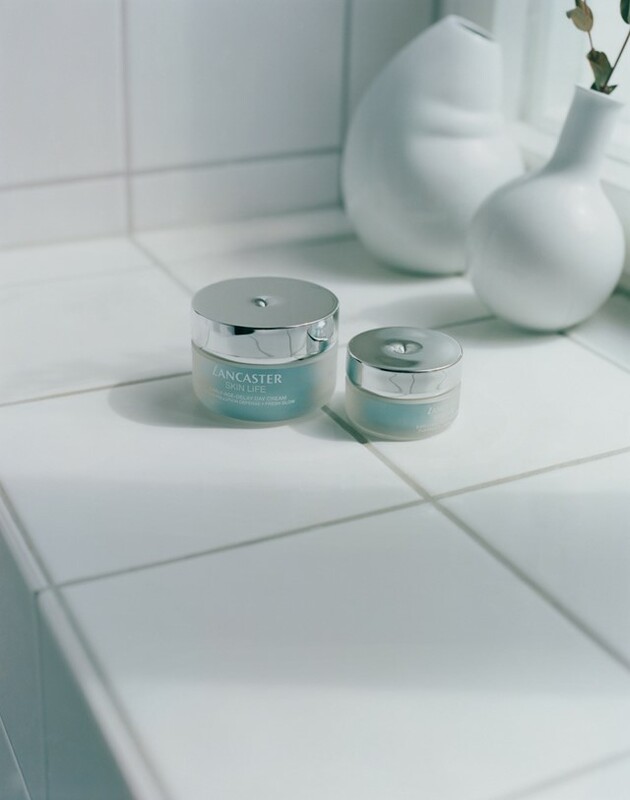 In stores across Europe – find out more at Lancaster Beauty.